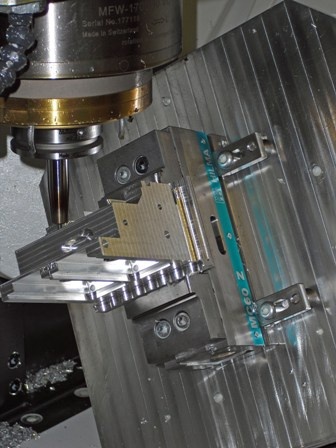 March 2010 - The need to drive down material costs and eliminate distortion when machining off waste, led Ireland-based Smithstown Light Engineering to invest in 5-Axis workholding vices from Roemheld. For years, Smithstown has been making precision instruments for orthopaedic manufacturing companies and engineering companies. The family-run business also specialises in the supply of a wide range of moulds to companies involved in filtration, medical, aerospace, automotive and contract moulding.